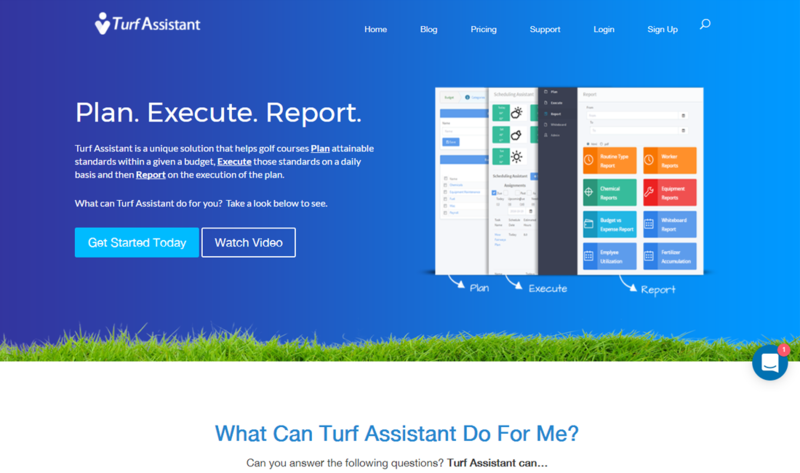 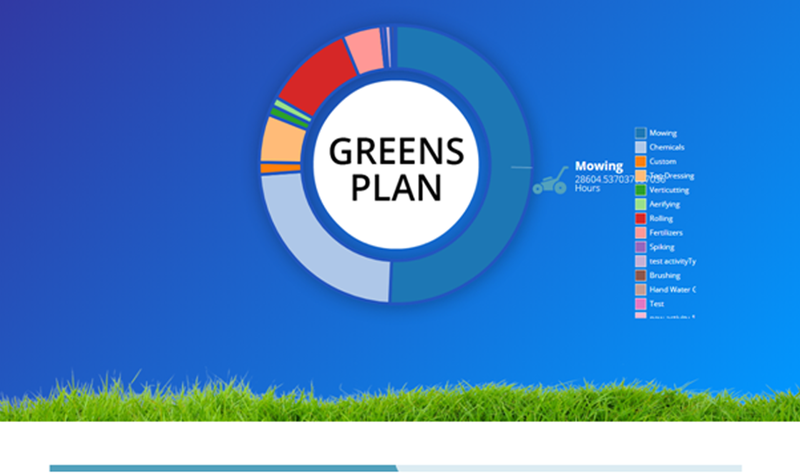 Turf Assistant is a unique solution that helps golf courses Plan attainable standards within a given a budget, Execute those standards on a daily basis and then Report on the execution of the plan. Different pricing plans are offered with different type of users with varying access permissions. 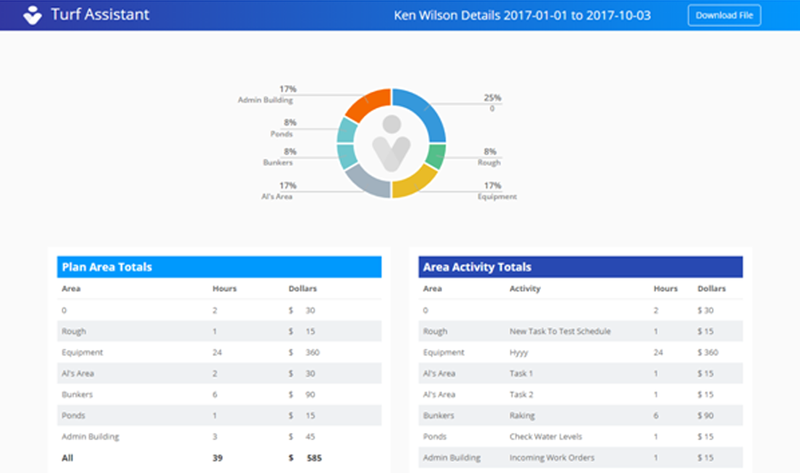 The main challenging part was to record the offline payment details and manage reports, analyse user interaction with website. 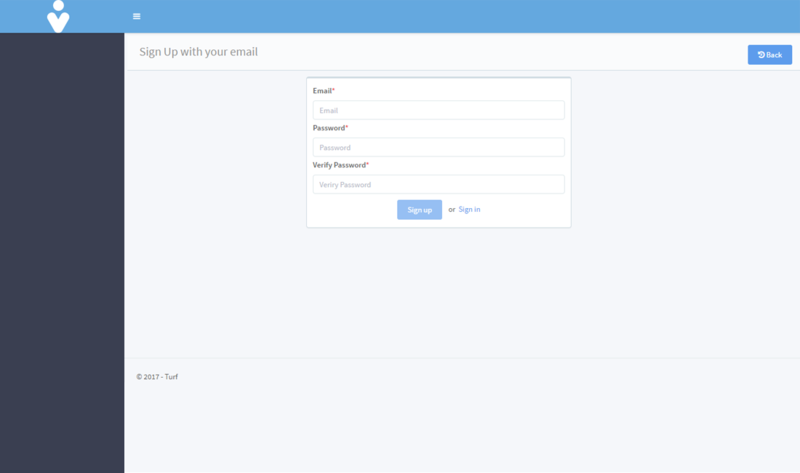 We used Stripe payment gateway to store user’s credit info and implement Chargify payment gateway for storing the all product charges and recurring period detail. 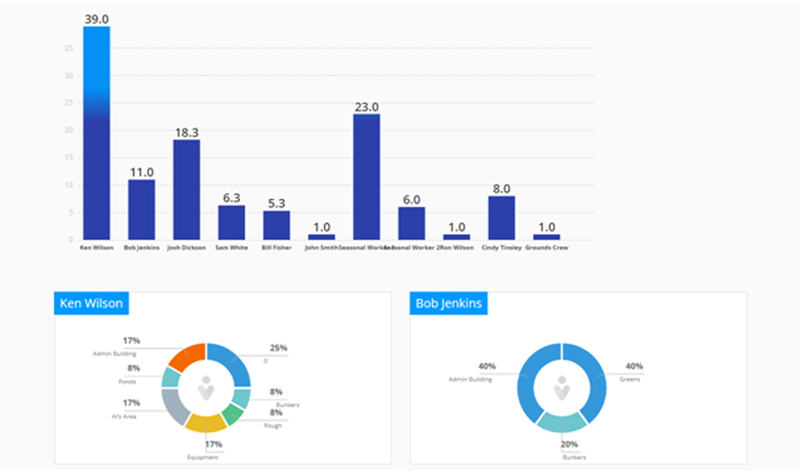 D3.js was used to develop elegant reports analytic code using segment. 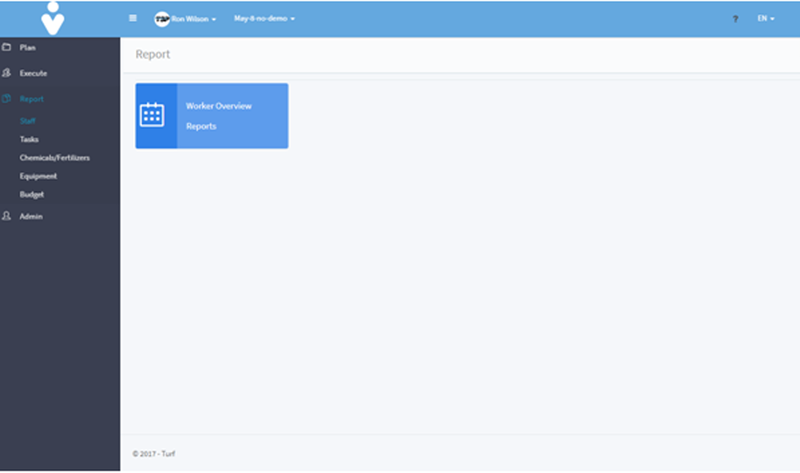 Proper payment solution helped end users to manage their subscriptions effectively and reports to analyse everything.